The Trouvaille Plaid is an update of our traditional Galen cotton plaid. True to its name, which means “lucky find”, it is a wonderful discovery. This new design offers back pleats for expanded range of motion, a button chest pocket with a pen slot and button adjustable sleeve cuffs. 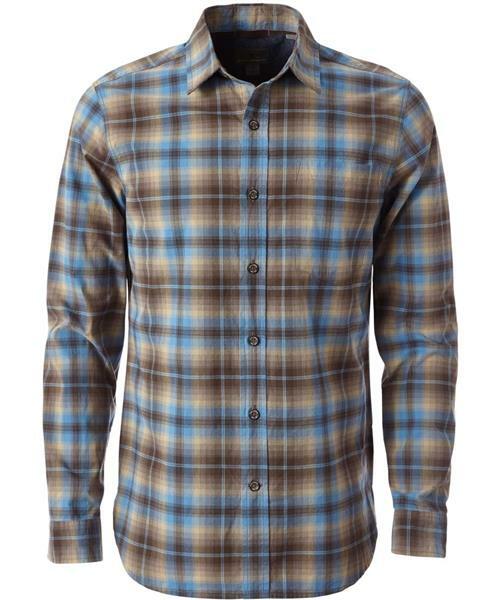 Share our good fortune with this remarkable plaid shirt.